1) Microsoft has heard from many customers to better understand the monthly Windows 10 quality update servicing cadence and terminology. In response, John Wilcox (principal program manager) shares the guiding principles, then dives into them further to provide context for the quality updates themselves. 2) What’s next for Windows 10 and Windows Server quality updates. Beginning February 12, 2019, Microsoft will end its practice of creating delta updates for all versions of Windows 10. In its place, a new design for quality updates to the next major versions of Windows 10 and Windows Server, coming later this year. This design creates a compact update package for easier and faster deployment. 3) With new improvements in Windows 10 MDM management, advancements in cloud technology, and BYOD trends, many organizations are looking for modern ways to management their Windows devices. Watch this recorded webinar session to see how you can leverage a modern management approach with Enterprise Mobility + Security (EMS) to simplify deployment and management, improve security, provide better end user experiences, and lower total cost of ownership for your Windows 10 devices. 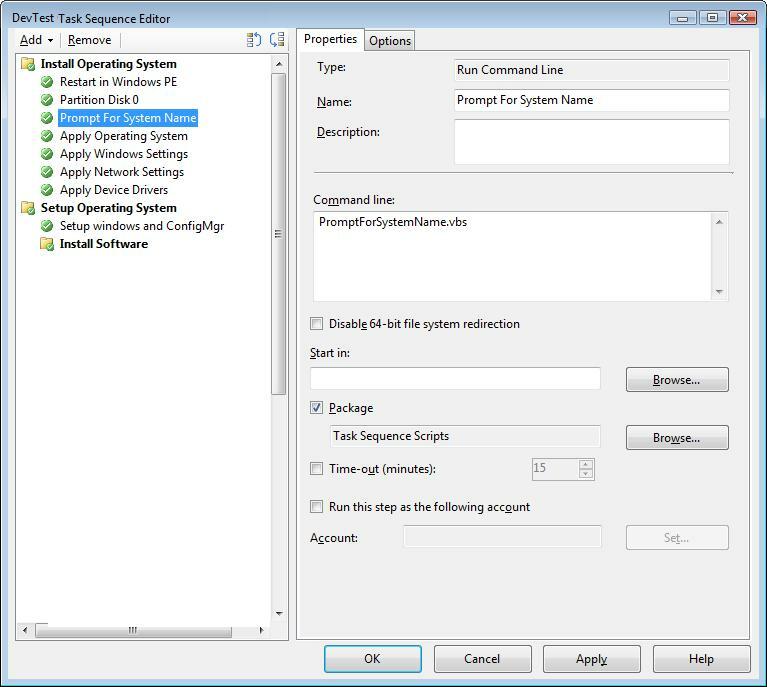 4) Basic (but easy to forget) tips to remediate Windows application compatibility challenges. 1) Improve your defensive posture with Exploit Guard Attack Surface Reduction (ASR). 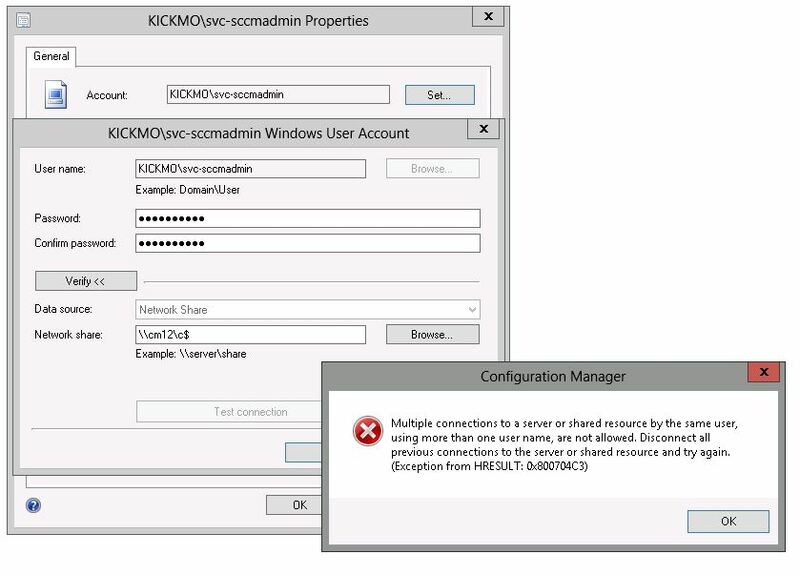 See this step-by-step guide from Microsoft’s Chris Jackson on how to configure, monitor, and deploy ASR while maintaining application compatibility. 2) Interpreting Windows 10 Exploit Guard ASR audit alerts. Learn about when to test and when not to. 3) If you want an additional layer of protection from ransomware, try saving your files in OneDrive. It’s part of the new experiences that arrived with the Windows 10 April 2018 Update. Here’s how it works: If a ransomware threat is found on a device, Windows Defender will notify you of the threat, help you remove the ransomware from your device, and give you options to recover your OneDrive files to the state they were in before the attack occurred. 4) Hardening Windows Defender ATP machine learning defenses against adversarial attacks. 1) Windows 10 Tip: Use Paint 3D to edit your snips. Surface Go now available! Surface Go marks an important inflection point in our Surface journey. From the first tablet that could replace your laptop that pioneered the 2:1 category, to laptops that rival desktops, desktops that transform your desk into a Studio, and Surface Hub, which can make any space a collaborative space, Surface has always been about empowering you to be more productive and creative. Most companies focus their security solutions around users, devices, and apps, but often overlook the data that they are trying to protect. How can I make sure company data is safe when employees use their own devices for work? With interoperating solutions for identity and access management, endpoint protection, information protection, and mobile device management (MDM), Microsoft 365 helps you protect your data against the complicated risks of a mobile landscape. Cybersecurity threats: How to discover, remediate, and mitigate through protecting identities, email, and the endpoint. 5) Announcing new extensions to the Windows Autopilot zero-touch experience with several new capabilities available in preview with the Windows Insider Program today. 8) Implementing the Right Inertia in your Windows 10 Deployment Process: measuring and managing risk effectively with systems designed for change management. 3) What is new in Windows 10 1803 for the Privileged Access Workstation (PAW) solution. 3) Windows 10 Tip: How to start using Nearby Sharing with the Windows 10 April 2018 Update. 4) SwiftKey intelligence comes to the touch keyboard in Windows 10 Insider Build 17692. 5) Windows 10 Tip: Search, shop and learn through the photos you take with Visual Search. Public preview support for Windows 7 and Windows 8.1 with Windows Defender Advanced Threat Protection (WDATP). The Microsoft Cybersecurity Reference Architecture describes Microsoft’s cybersecurity capabilities and how they integrate with existing security architectures and capabilities. We recently updated this diagram and wanted to share a little bit about the changes and the document itself to help you better utilize it.